Gov. 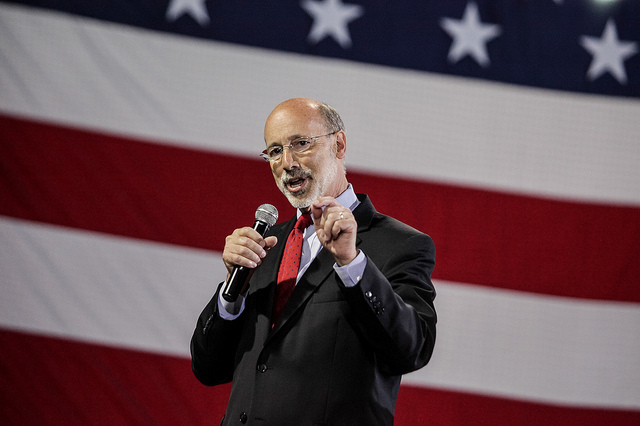 Tom Wolf marked a small victory this week in his ongoing fight to raise the minimum wage. At times, government may seem like a black hole with little transparency on how your tax dollars are being spent. That’s why shedding light on how the state of Pennsylvania spends your money is a top priority of ours. While you may be spending a third of your budget on housing or paying off debt, Allegheny County spends about a third of its budget on employee salaries. In 2017, 35 percent of the county’s operating budget went to paychecks.